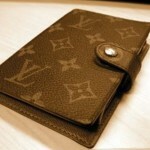 There are wonderful things to see worldwide with special stories. In the travel curiosities series on this blog, I’m inviting you to learn more about an unusual attraction in Sydney, Australia. 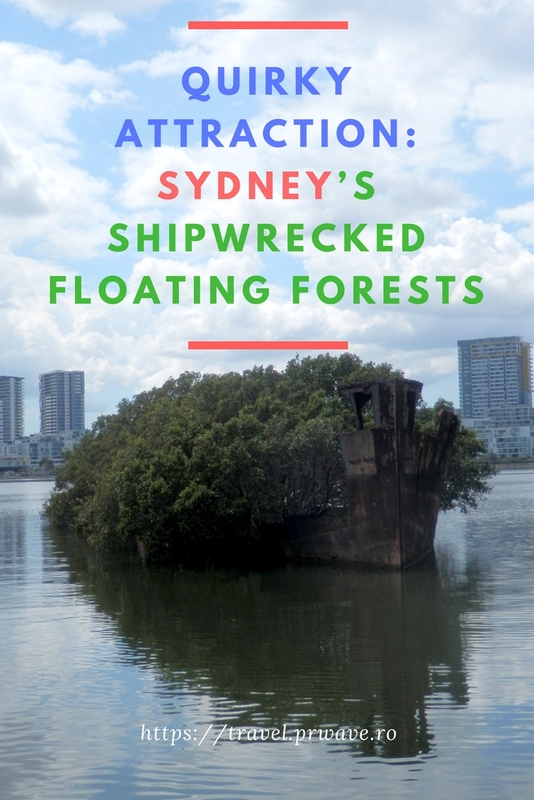 Helen Foster from Destination>Differentville invites you to discover Sydney’s shipwrecked floating forests! They look amazing! 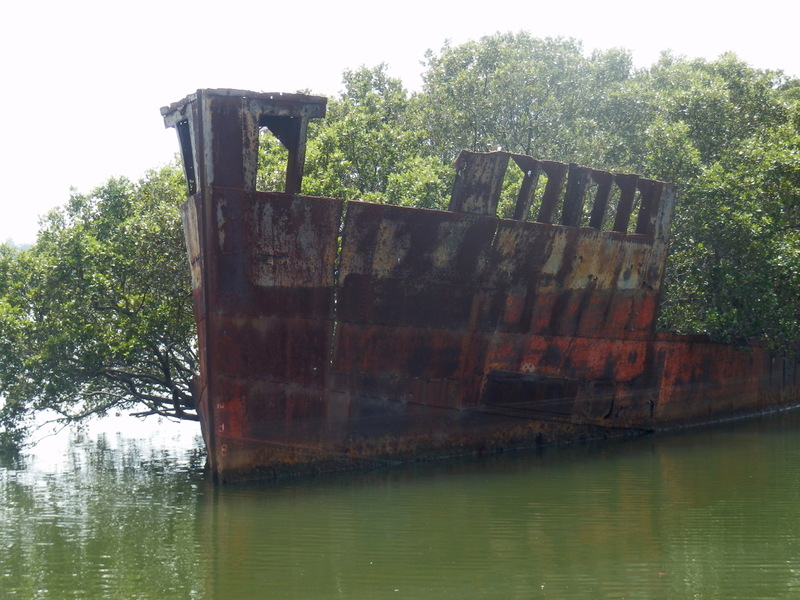 Normally, shipwrecks can only be explored from under the sea, but in a small bay just west of Sydney’s CBD, not only can you see one boat from dry land, it’s also covered with a thriving floating forest. Our story begins in 1972 when, after spending 60 years sailing, firstly as a troop supply ship then a coal transporter, the 1,140 tonne SS Ayrfield was taken out of service. 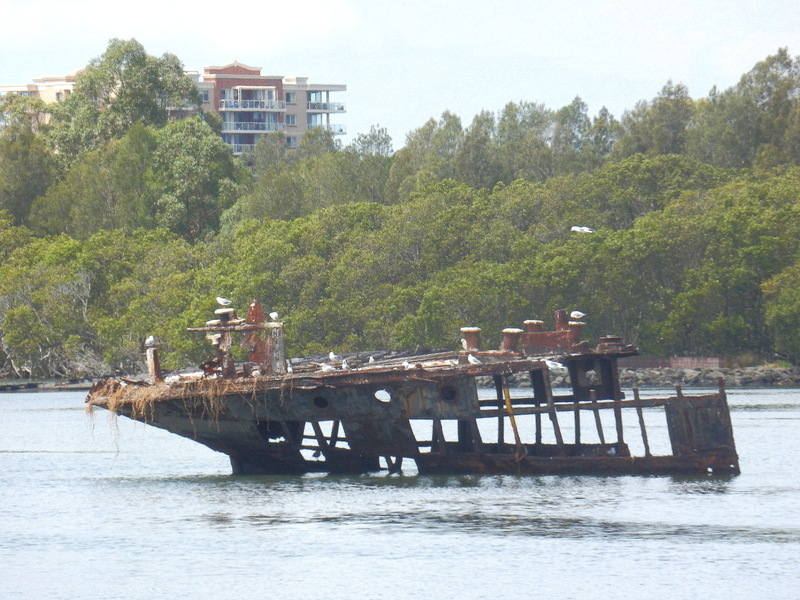 As was normal at the time, it was then sent to the shipwrecking yard at Homebush Bay in western Sydney to be broken up and sold as scrap. 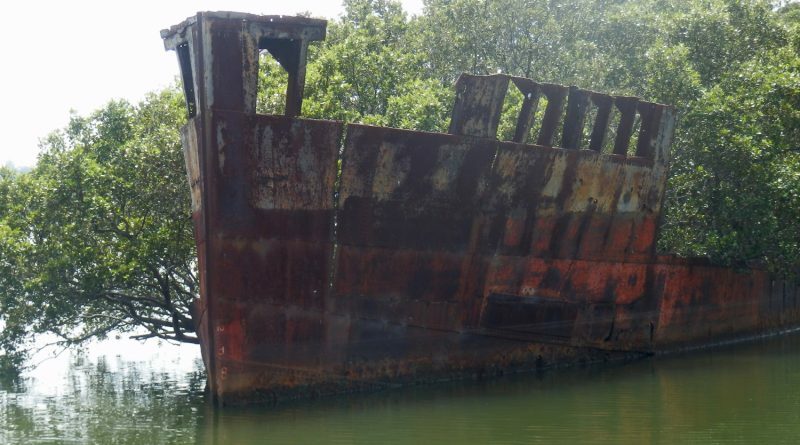 If that had gone to plan, there’d be nothing left of the SS Ayrfield today, but a fall in scrap metal prices in the 1970s meant that while all the valuable goods inside were removed, no-one dismantled the mammoth hull of the ship and it was just left to rot – cue Mother Nature getting involved. Soil-based silt collected on the floor, birds dropped seeds and eventually, a new ecosystem took hold within. Fast forward, nearly 50 years and today the hull of the SS Ayrfield has turned into a floating forest. 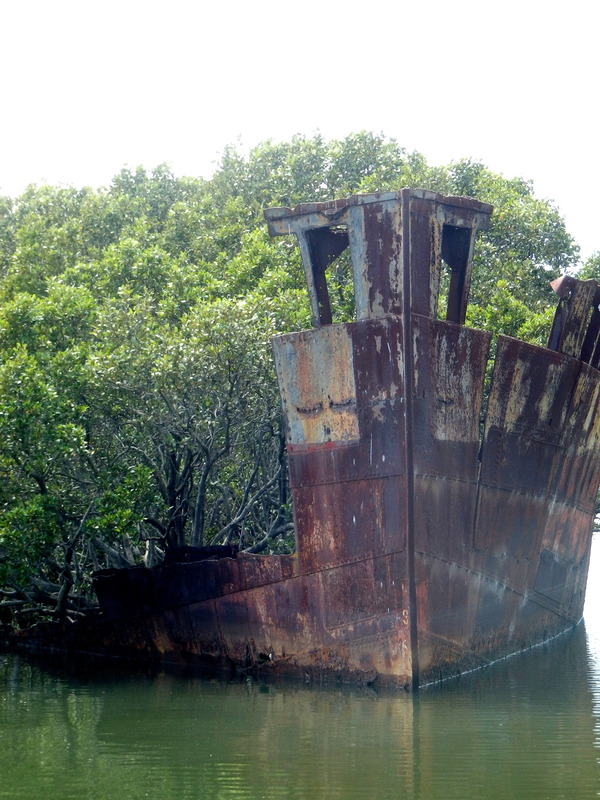 The mangrove trees that line the shore around it have populated the ship’s hull and bushy green leaves spill out of the top and sides. It’s a photographer’s dream – particularly at sunset. 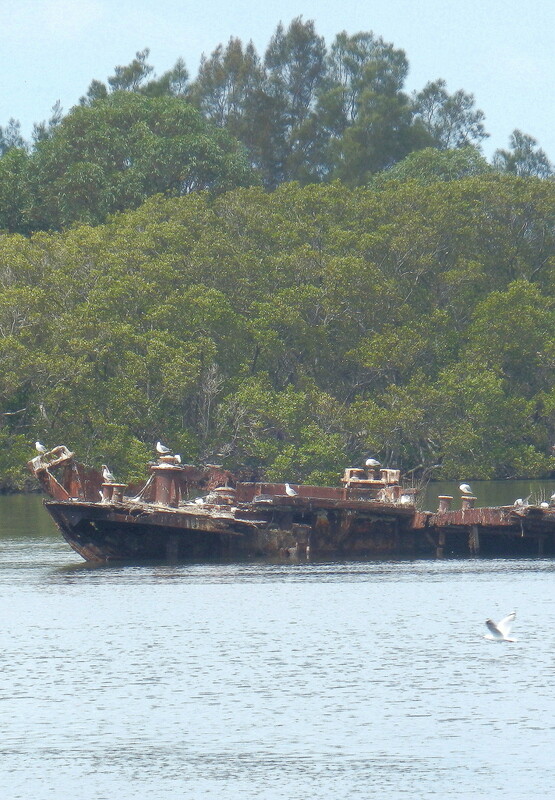 There are at least four other visible wrecks in the bay – and while they haven’t been taken over by trees to the same extent as the SS Ayrfield they are home to fledgling sprouts of greenery and flocks of squawking seagulls who perch on the rusty skeletons. Wandering the path that winds around the nearby mangroves also throws up all sorts of other decaying treasures from the ship-breaking days gone by. While the area around the wrecks is now home to hundreds of gleaming high-rise apartments, the floating forests are there to stay. 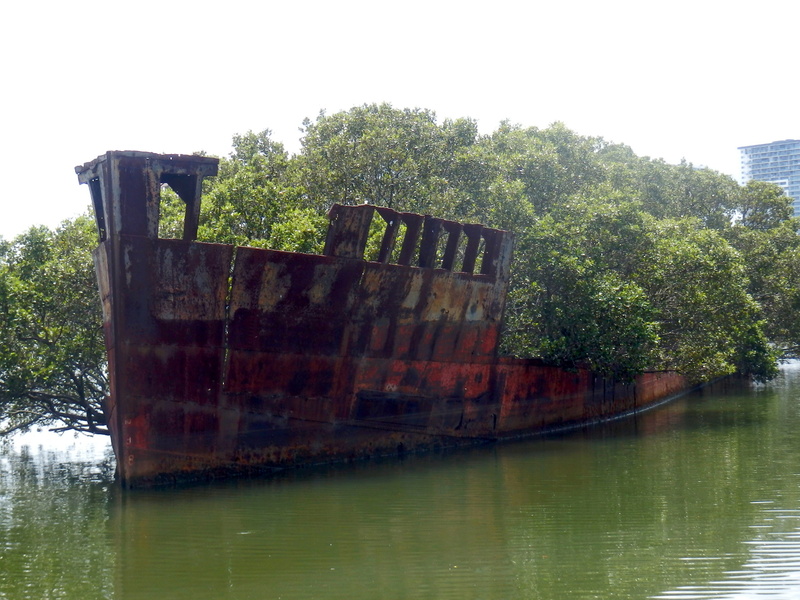 Because the ships are over 50 years old and settled in a river, they’re covered by Australia’s 1977 Heritage Act which means they can’t be moved. Well until the water that fills the bay has its way that is and slowly they rust in the water. Thankfully, we’ve got a fair few years until that happens. 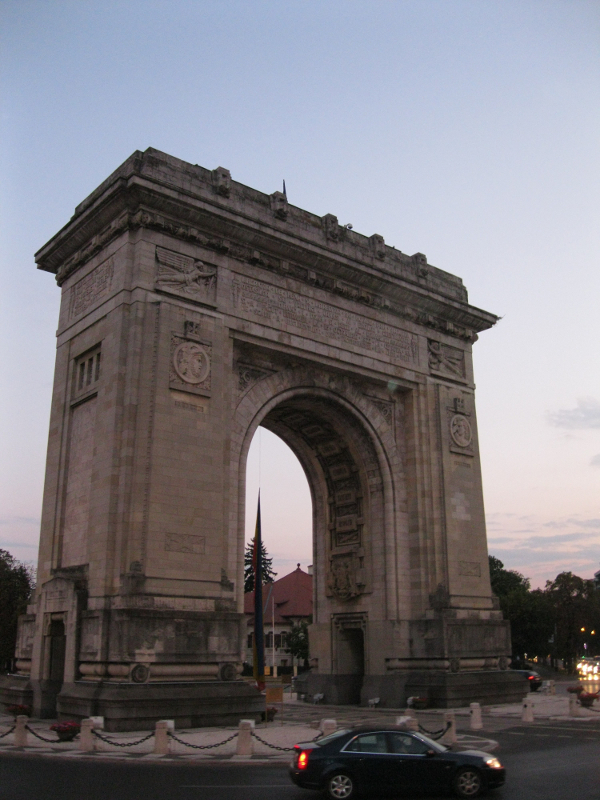 There are three main transport options to get there. You can take the train to Rhodes station which is about a 30 minute walk away, catch a train to Olympic Park station (normally via Lidcombe) which is about a 25 minute walk away, or get the ferry from Circular Quay to Olympic Park ferry wharf which is a 17 minute walk away. 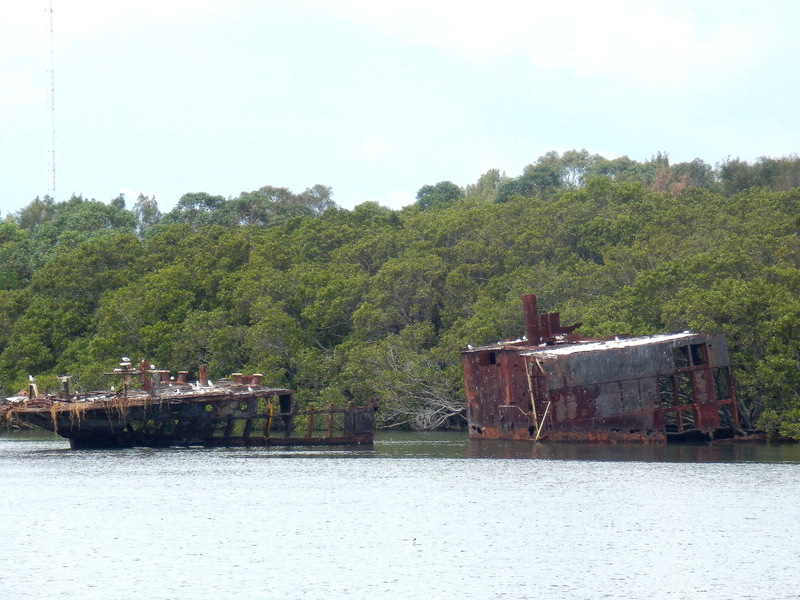 The wrecks themselves are scattered around an area called Wentworth Point. They are clearly listed on google maps if you type in SS Ayrfield or Shipwreck Lookout. The path to Shipwreck Lookout winds around the mangroves taking you close to some of the other ships in the area and, gives you an overview of all the boats, but, for the best view of the SS Ayrfield, you need to walk to the front of the Homebush Bay Apartments (also clearly marked on google maps). If you’re coming from Olympic Park, follow the pathway that skirts the right of the building as you cross Haslam’s Creek, or, if you’re coming from Rhodes or the ferry wharf via the waterfront head toward the white bridge you’ll clearly see ahead of you. 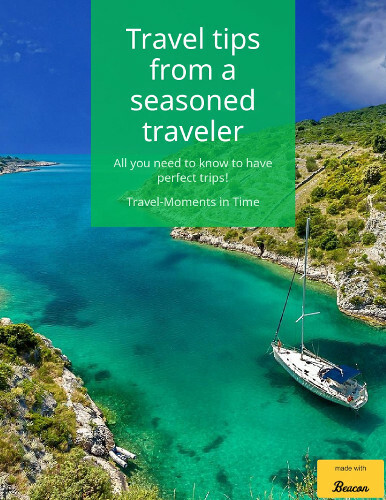 Helen runs the blog Destination>Differentville which explore the slightly odd or quirkier things to do around the world. Follow her on Twitter, Pinterest, and instagram too. Wow, I have been to Sydney many times, and never knew it existed.